Jungle have expanded their already extensive North American tour to include dates in Austin, Portland, Seattle, and New York City, with their NYC show taking place March 19 at Terminal 5. The band appears to be nonstop touring from now until well into 2019. Currently, Jungle is finishing out dates in the US before heading for the European leg of their tour that carries through until the end of November. The band will kick off 2019 with another lengthy tour, embarking on January 25 in Ukraine and finishing on February 26 in France before heading overseas for their 2019 North American tour which begins on March 1 in Los Angeles and finishes on March 23 in Nashville. Finally, Jungle will tour Australia and New Zealand for the month of April, playing a handful of shows. 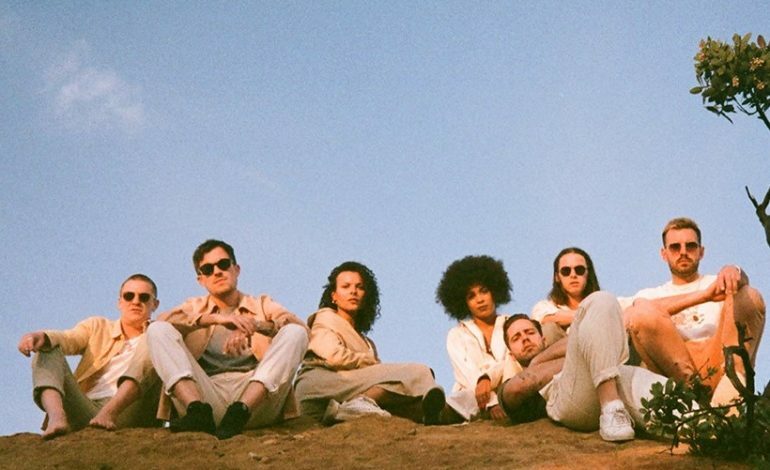 Jungle is a soul musical collective from London, consisting of seven members, including the duo of Tom McFarland and Josh Lloyd-Watson who established the group in 2013. McFarland and Lloyd-Watson are childhood friends who started making music under hidden identities for the first year of their career, through the release of their first two singles “Platoon” and “The Heat.” They signed with XL Recordings shortly after releasing their identities, dropping their debut eponymous album in 2014. The album features their hit single “Busy Earnin’” which launched them into the spotlight. The album was well received among critics, eventually leading to a nomination for the Mercury Music Prize. Four years later, Jungle have released their sophomore album, For Ever, which dropped in mid-September. They deliver an intriguing blend of pop-infused house music woven with a funky, soul vibe. With singles like “Happy Man,” “Cherry,” and “Heavy, California,” Jungle’s latest effort is one to be commended and sought out in a live setting. Catch Jungle as they come to New York City this March at Manhattan’s Terminal 5.